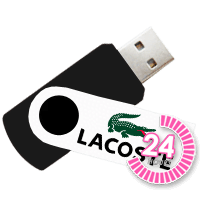 One of our latest USB Style additions, the Loki USB Drive is available on our Express Service with a minimum order of just 10 units and able to be delivered in under 24 hours if needed! 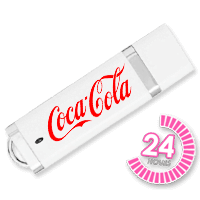 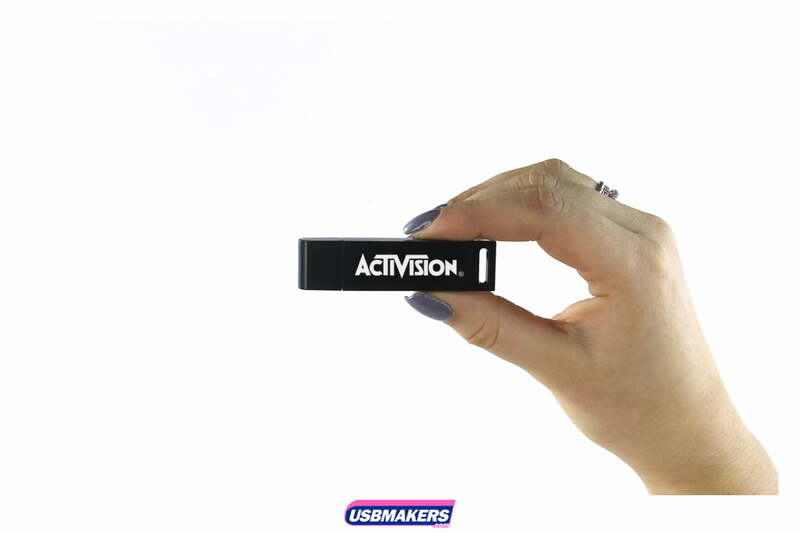 This Flash drive is perfect to advertise your company logo with the ability for a full-colour logo to be printed one or both sides, so there is no limitation to your brand logo. 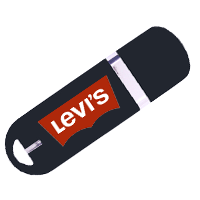 With a handy loop at one of the USB Drive, the Loki can have a key ring or lanyard attached so it can connect to your client’s keychain to always advertise your brand wherever they go. 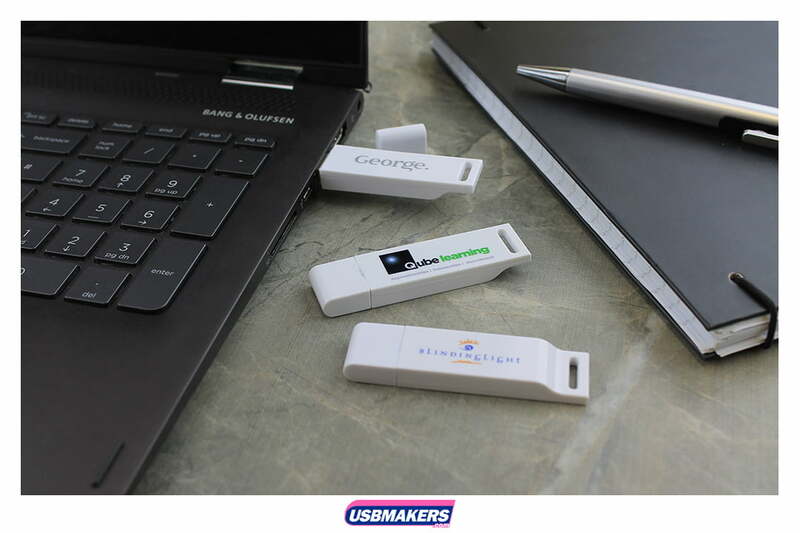 If you have documents or videos you wish to be uploaded to each USB Flashdrive, we offer up to 400Mb of data upload free of charge – as with all of our USB Drives – however, if your data is larger then there will be an extra charge. 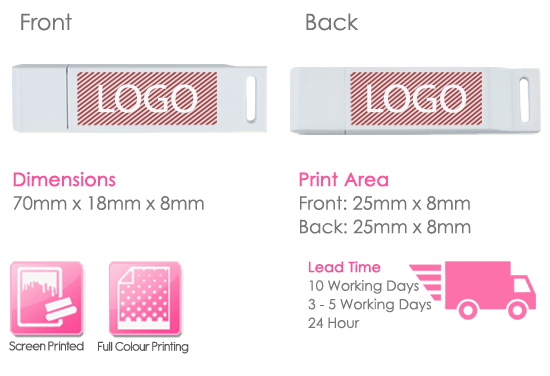 Our standard delivery lead time is 10 working days if you are happy to wait with a minimum order for 50 units. 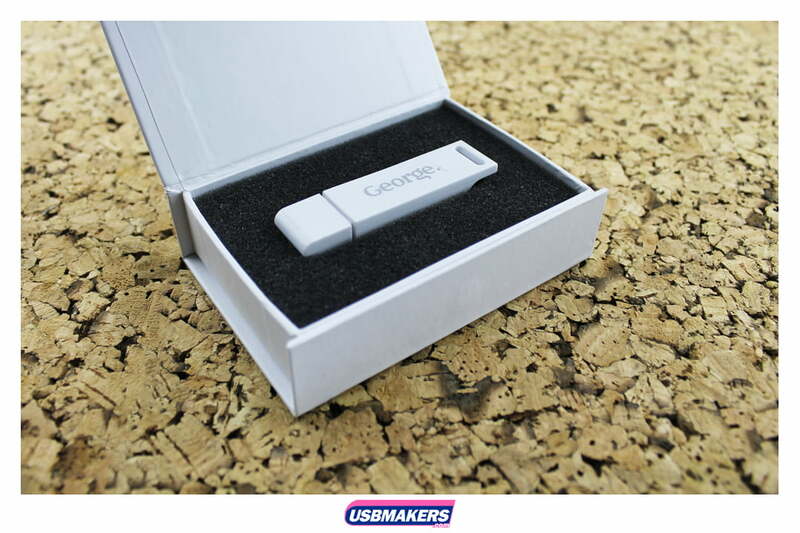 Email one of our sales team today for a personally tailored quote.